Come have lunch and meet with our primary sponsors Infoblox and Tintri! Also presenting will be David Glading from VMware discussing Skyline. 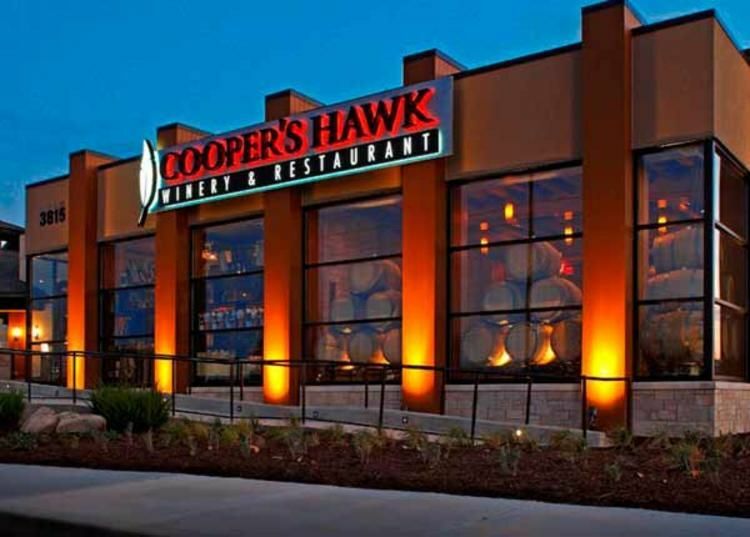 Join us at Cooper's Hawk Winery & Restaurant where lunch will be served. Register today!